The Barcelona and Brazilian forward is full of tricks and skills, but which boots help him to provide the magic on the pitch? Let's find out. 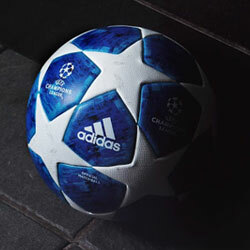 Neymar is widely considered one of the most skilful players on the planet. With pace, trickery, balance and outstanding close control, the Brazilian consistently makes a mark on the club and international stage. From the streets of São Paulo, to the vast global stage of Barcelona's Camp Nou - Neymar's rise to the top has been meteoric. After bursting onto the scene as a 17-year-old at Santos, the dynamic forward now plays his part in one of the most feared forward lines in club football, alongside team mates Lionel Messi and Luis Suarez. The 2016/17 season saw Neymar change from the Hypervenom Phantom into one of Nike's most popular models - the Nike Mercurial Vapor, a low-cut version of the Mercurial Superfly. The Superfly is the high-top model - meaning it features a dynamic fit collar for additional support around the ankle. Neymar can now be seen playing in Nike's latest Mercurial Vapor colourway releases. 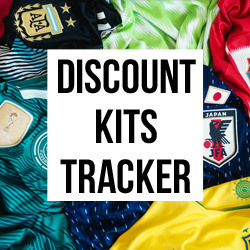 Most recently, the skilful forward has been treading the pitch in the green Mercurial Vapor from the 'Radiation Flare' pack, and the pink and white flavour from Nike's 'Motion Blur' pack. It is expected Neymar will wear the Vapor from the 'Time to Shine' pack during the 17/18 pre-season. If you want to know more about Vapor's, Superfly's and all of Nike's boot models, make sure you check out our ultimate Nike boot guide. It comes as no surprise that Neymar is a fan of the latest iteration of the Mercurial. Unveiled in May 2016, the Mercurial is one of the most innovative boots on the market. 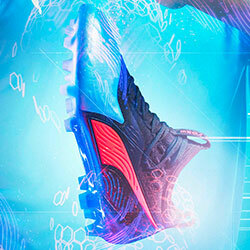 Designed for speed, the Mercurial is the perfect boot for skilful wingers and forwards. 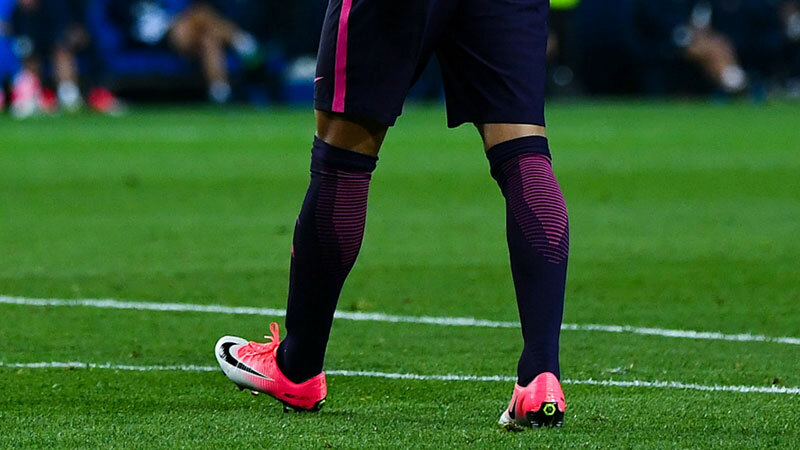 Indeed, while Neymar had previously been the poster boy for the Hypervenom - boot nerds will tell you that more recently, Neymar has essentially been wearing a Mercurial Vapor construction with Hypervenom colourways and design. As a result, it seemed like only a matter of time before Neymar made the natural step across. Worn by the likes of Cristiano Ronaldo, Alexis Sánchez and Eden Hazard - the Mercurial line needs no higher accreditation. Nike Football Design Lead, Jeongwoo Lee explains Nike's approach to the latest Mercurial was to “challenge all assumptions about speed, merging science with design to build the fastest boot in football." "We designed this boot holistically to ensure it was a true speed system, where all of the materials interlock to produce the most efficient package possible,” Lee adds. Neymar has been contracted to Nike ever since he burst onto the scene for Santos in 2009. The Brazilian began his professional career wearing the Mercurial Vapor IV. 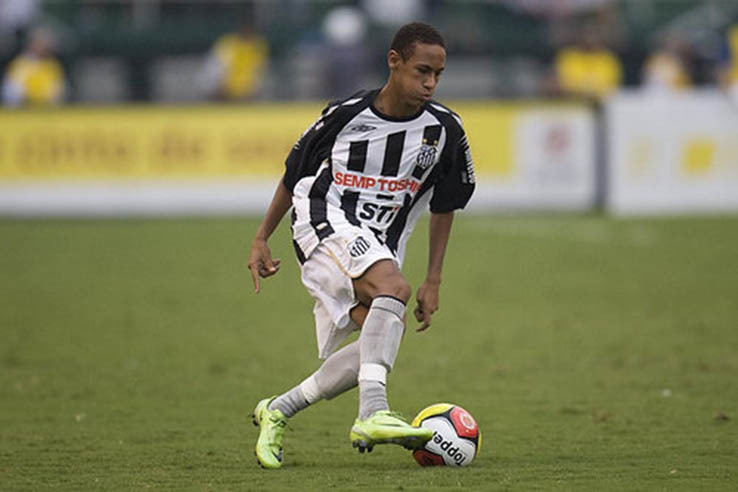 His Santos debut came on March 7th 2009, when he was brought off the bench in a 2-1 Santos win over Oeste. It was only a week later that Neymar notched his first senior goal against Mogi Mirim. After racking up 14 goals in 48 games during his first season, Neymar's 'mercurial' talent was beginning to spark the interest of Europe's biggest clubs. 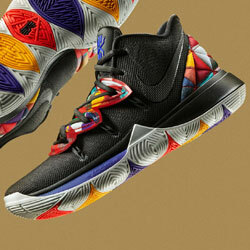 The need for Nike to tie down such a prodigious talent was clear. 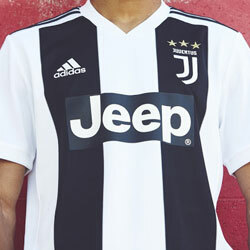 Two years later (2011), while still at Santos, Neymar signed a gargantuan 11 year contract with the American brand that sees him affiliated with Nike until 2022. The deal makes him one of the top 10 highest endorsed sportsmen on the planet, with only Lionel Messi and Cristiano Ronaldo ahead of him in the footballing stakes. 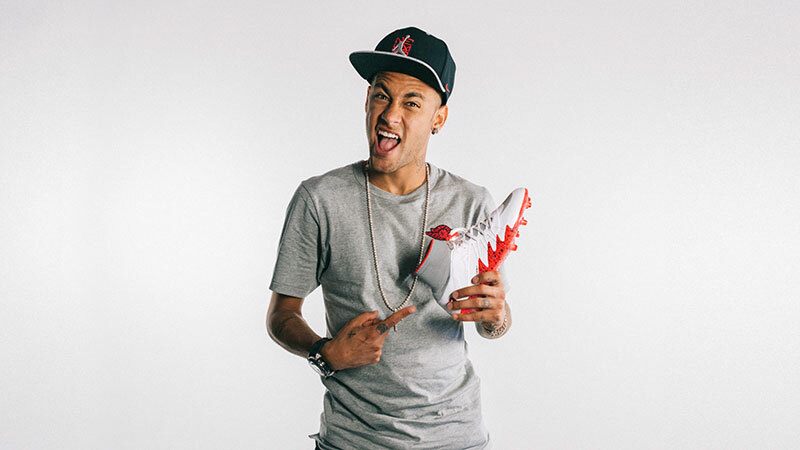 Neymar's big money move to Barcelona coincided with the the launch of the Hypevenom I (above) in May 2013. The Hypervenom's introduction heralded a 'new breed of attack' and Neymar's style of play made him the perfect poster boy for Nike's latest innovation. Since the launch of the Hypervenom, Neymar has worn a variety of Nike colourways, including several signature releases to suit the Brazilians style. 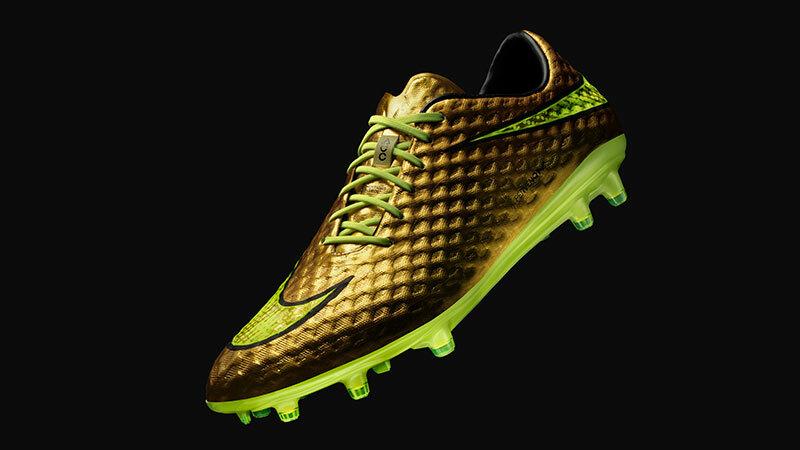 June 2014 saw the release of a special edition gold Hypervenom. Specifically designed with Neymar in mind, the boot harked back to Neymar's childhood, when the youngster would spray paint his boots in a golden hue. Most recently, Neymar collaborated with Basketball legend Michael Jordan to create the NJR X JORDAN collection - featuring two bold black and white Hypervenom designs. 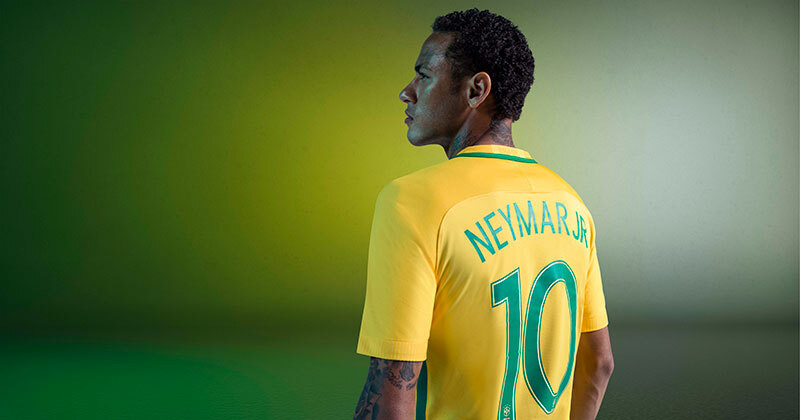 This collaboration once again highlighted Neymar's global marketability and appeal within sporting fashion and culture. After Neymar's landmark collaboration with Jordan in 2016, it became apparent 2017 would see the Barcelona attacker switch to the Mercurial boot silo. His tendency to wear camouflaged Hypervenom's (a Mercurial construction with Hypervenom design) did not go unnoticed and it seemed a natural evolution.Nike's latest Hypervenom is built with out-and-out strikers in mind, while the Mercurial Vapor is better suited to Neymar's sharp acceleration and agile movements. 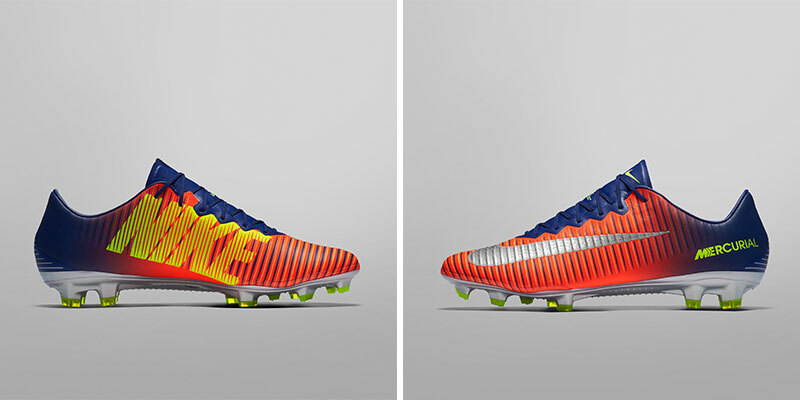 The question is now; will we see a specific Neymar Jr Mercurial Vapor release? We'd be surprised if there wasn't.